A raised panel door is a popular choice for people who wish to have a more traditional look for their kitchen. 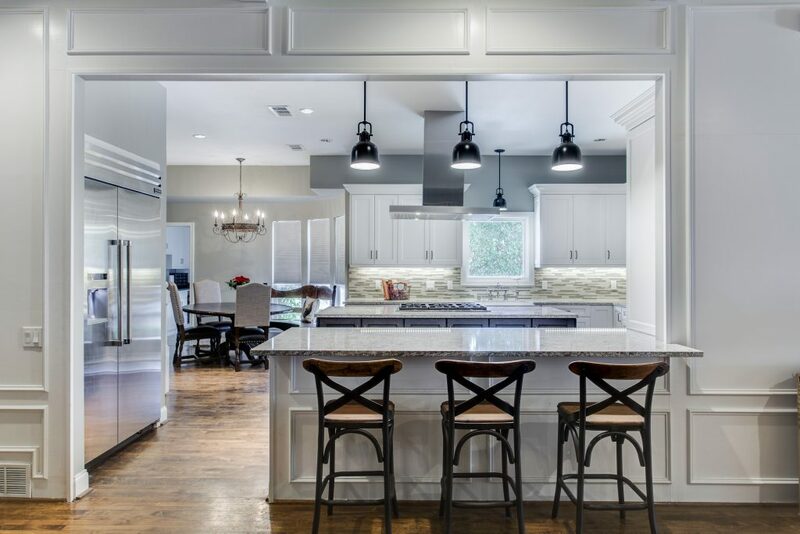 With a traditional kitchen, you will see more detailing in the space (think, heavier crown molding, pilasters, and, you guessed it, door style!). The cabinet door’s style plays a huge role as it adds dimension and character to the space. Check out some of our favorite Raised Panel Doors below! Interested in learning more? Check out our Cabinet Door Styles to find your favorite door style! Cabinet Collection is proud to provide a cabinet buying experience with convenience, variety, and value of online ordering. Our passion for great home interiors is matched with unparalleled service, please contact us, let us help you design a kitchen or bathroom today.